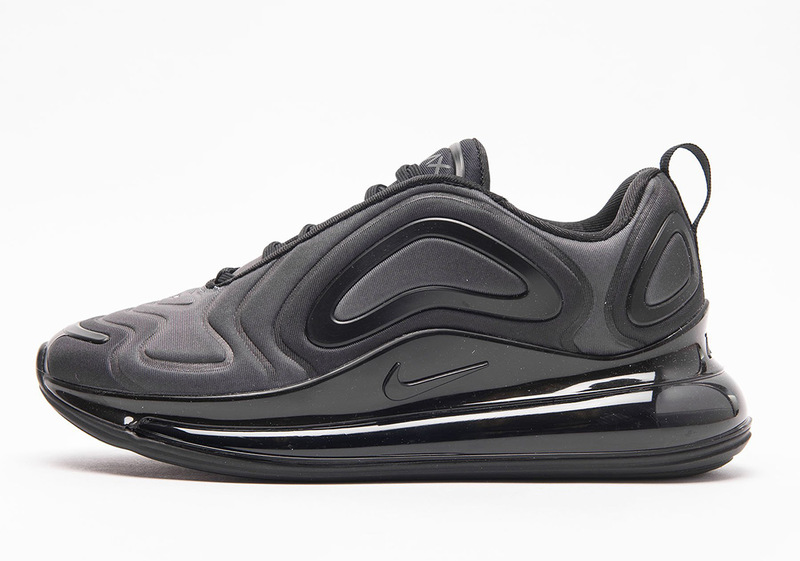 Tomorrow Nike’s brand new Air Max 720 silhouette is slated to release in two color schemes that come inspired by the beautiful natural phenomenon that is the Northern Lights. With one pair releasing in men’s sizes and the other reserved for female sneakerheads, this duo is set to kickstart a pack of sorts that include numerous other colorways inspired by elements found throughout nature. Unofficially dubbed the “Nature Pack”, the five variations you see below will hit retailers next month in unisex sizing and feature unique nicknames that include, but are not limited to “Sea Forest”, “Pink Sea”, “Desert”, and “Total Eclipse”, with the majority of their designs equipping attractive gradient patterns that highlight the intricate layering and upper patterns of the Swoosh’s newest NSW creation. With pairs slated to touch down around the globe on February 28th, grab a look at the full set below, tell us which pair is your favorite, and keep it locked for updates. 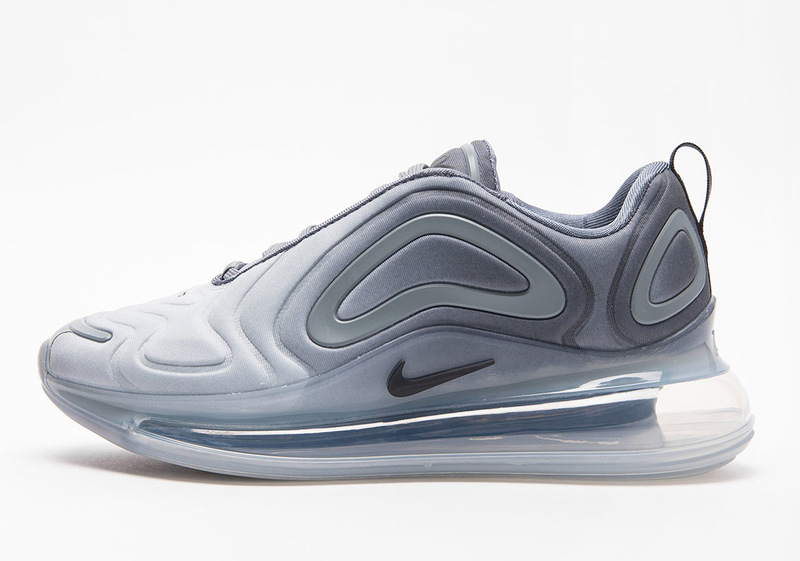 While you wait, check out a store list for the Northern Lights 720s here. 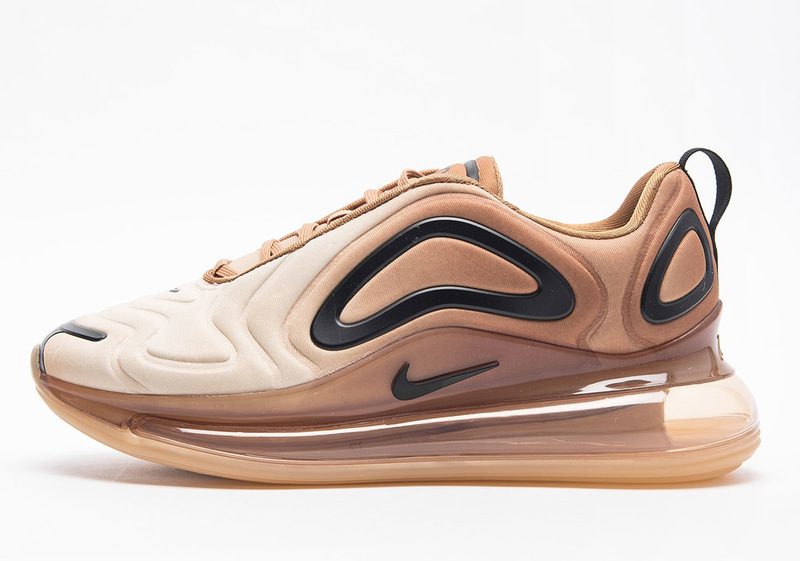 The post These Nature-Inspired Nike Air Max 720s Release On February 28th appeared first on Sneaker News.